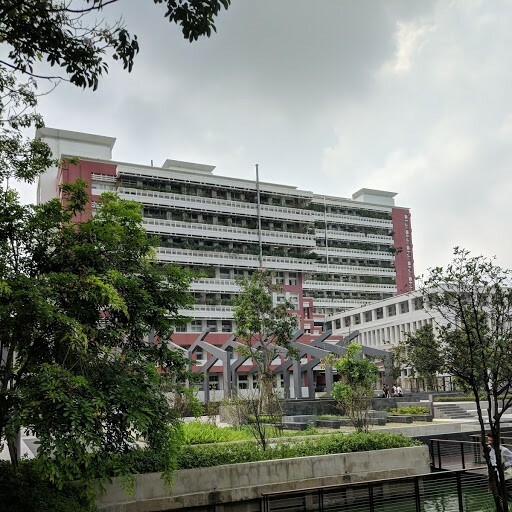 School of Information Sciences Associate Professor Dr. Xiangmin Zhang has been working as a Visiting Professor in Bangkok, Thailand this semester. His sabbatical has been productive with various activities including teaching, writing, and more. 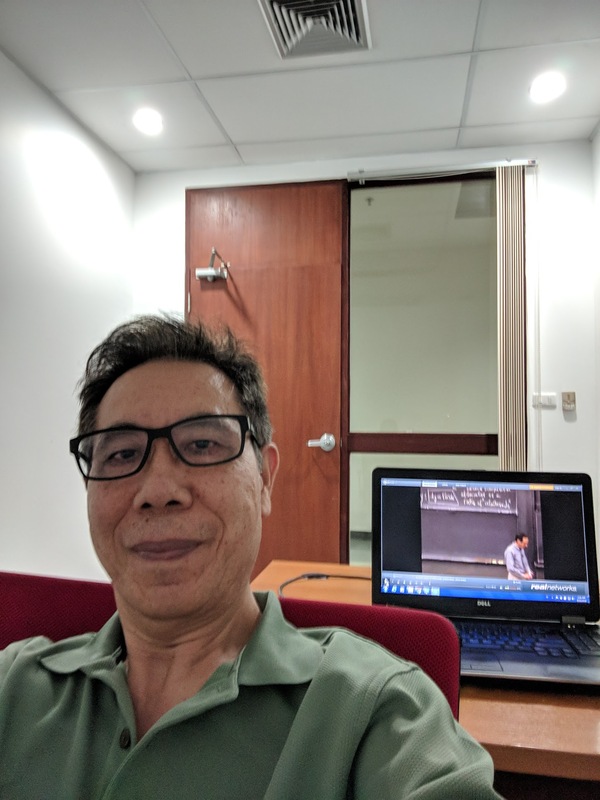 Dr. Zhang is currently teaching an undergraduate course entitled “Information Retrieval - Search Engines” at the School of Information Technology (SIT), King Mongkut's University of Technology Thonburi (Kmutt). Additionally, he has been working with the machine learning and data analytics group in the School on data analysis projects and working with a Human-Computer Interactions group as they prepare two publications. Dr. Zhang is also serving on the technical committee for an international conference that the university is actively involved in. While at SIT, Kmutt, Dr. Zhang also reviewed for the privileged journal: ACM Transactions on Information Systems, and participated in the WSU library systems promotion process. Dr. Zhang is also working on his own research and publications when not teaching and working with the students at Kmutt. Dr. Zhang will return to SIS for the Winter 2019 semester and will be teaching INF 7420: Website Development and INF 7470: Information Architecture.